Abstracts and subsequent essays must be accessible to a lay audience as well as philosophically substantial. 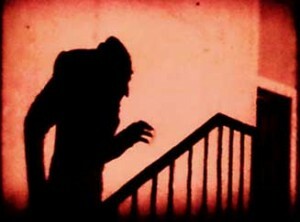 All writing should be engaging and directly relevant to the original Dracula book, films, comics or the TV series. Kindly submit abstract (with or without Word attachment) and CV by email to: Nicolas Michaud (micn0001@unf.edu). Moral Questions: Can we justify the killing of Dracula? Epistemic Questions: What is it like to be a bat? Or any other though-provoking philosophical issue brought up by Dracula! Utilitarianism and hunting vampires: Does the end justify the means? Renfield and Aristotle: Is there a thing like a ‘born slave’? Please visit http://www.opencourtbooks.com/categories/pcp.htm for more information on Open Court’s Pop Culture and Philosophy series. George A. Reisch, at: pcpideas@gmail.com.